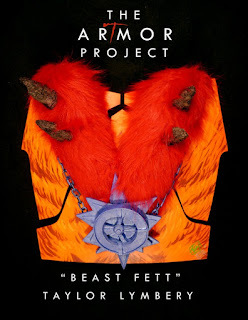 Taylor's Sweet Little Art and Nerd Site: Artmor of the Day- Beast Fett! 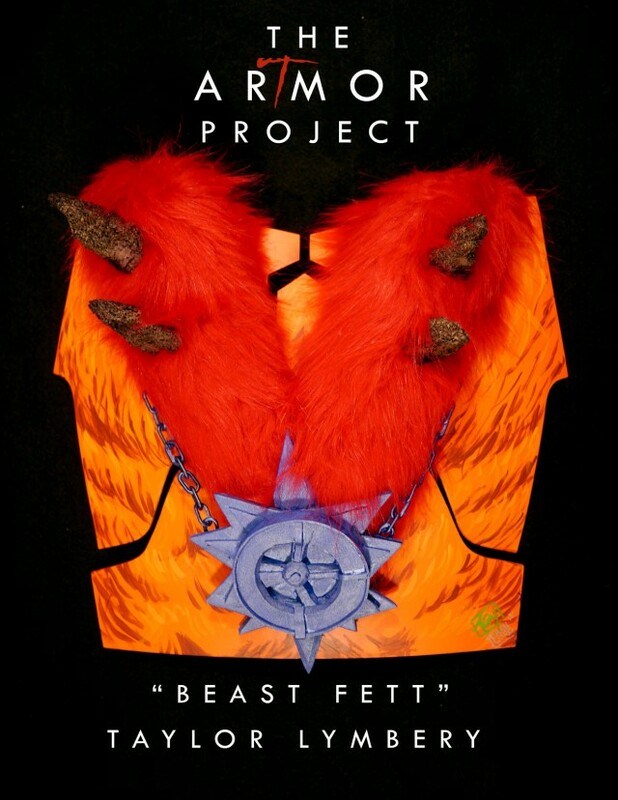 Artmor of the Day- Beast Fett! This last year, I made my Artmor set of plates into Beast Man's Chest. It is a follow up to last years He-Man's Chest and the year before's Skeletor's Chest. As most of you know, I am a HUGE Masters of the Universe fan. These Artmor plates help me bring my fandom love of MOTU into the realm of Star Wars. The money made from this set and many other fantastic Artmor art pieces go to a cause that I am a strong supporter of, Toys for Tots. I talk toys, I customize toys and I love toys. My world was shaped due to the imaginative play of tiny articulated plastic and I feel it is important for every child to have that access to imagination in their youth. If you feel as strongly as I do about the importance of these auctions, or want to have a hand in owning new pieces being built for future auctions, follow up on The Artmor Project on NeoZaz's Artmor facebook page. You can also see this Artmor piece on my deviantart page here. So, for all of you wereworm lovers and lovers of my work, I have toys, and art pieces for sale in my Storenvy shop. I'll continue to add awesome pieces to the shop over the summer. If you see something you like, don't hesitate to purchase it. Many of these pieces will be limited.